Special Event welcoming X-Files Fans hosted by Walt Frasier (MTV, Letterman, Blue Bloods, Royal Pains, Lilyhammer) with Laurice Fattal, Liz Lord, Amelia Fowler, Andrew Del Vecchio. Hilarious Improvised Music and Comedy based on audience suggestions and participation. $25 at the door. CLICK HERE for $5 tickets! 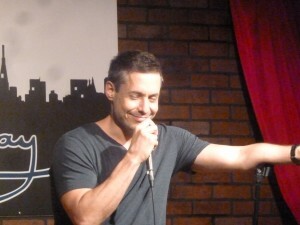 Jon Rineman – Jon Rineman is a comedian and writer based in New York City who has appeared on “THE TONIGHT SHOW STARRING JIMMY FALLON,” “LATE NIGHT WITH JIMMY FALLON,” “COMICS UNLEASHED” and “GOTHAM COMEDY LIVE.” He has also been heard on Sirius XM Radio. Since 2009, he has been a staff writer for “LATE NIGHT WITH JIMMY FALLON” and “THE TONIGHT SHOW STARRING JIMMY FALLON,” earning two Emmy-nominations. He has also written for Seth Meyers at the 2011 White House Correspondents Dinner and 2011 ESPY Awards. 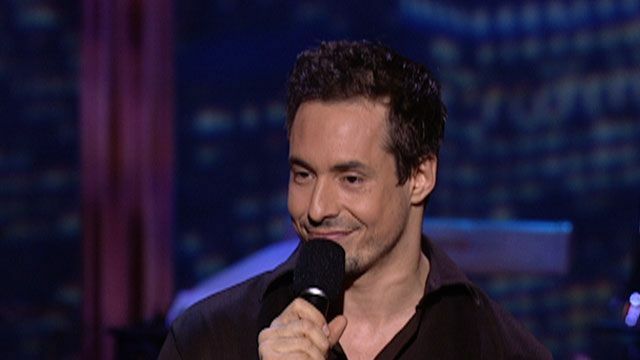 He performs regularly at Broadway Comedy Club and the Comedy Cellar in New York City. Ross Bennett – A Veteran Comedian, Ross has been entertaining audiences around the world for over 35 years. He has done it all. Opening Act, Comedy Club Headliner, Corporate events, Cruise ships, Country Clubs, Fundraisers, Churches, you name it Ross has done it. His specialty is Clean and Clever material. (Which is exactly why he was on THE LATE SHOW WITH DAVID LETTERMAN in 2013). CLICK HERE for $5 tickets! – Call to reserve your seats 212.777.LAFF at your preferred show tonight.